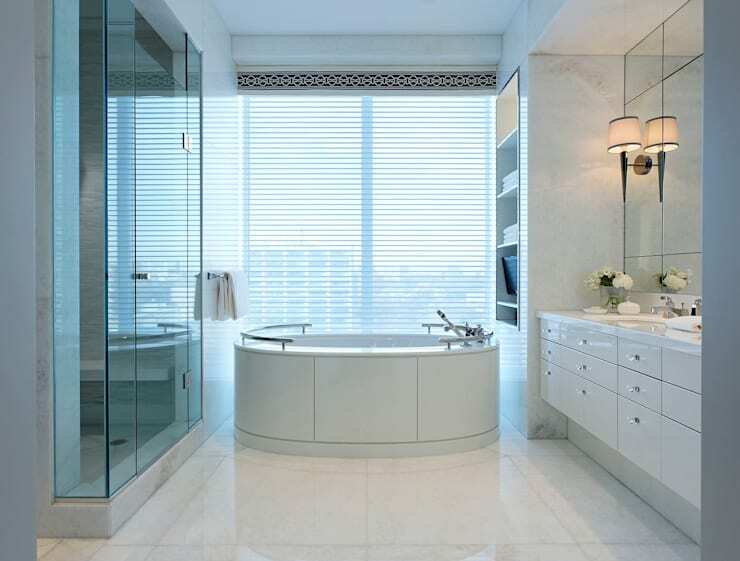 When talking about amazing interiors, we don't usually think about bathrooms. But the truth is completely opposite. If you think about it in a practical way, then you'll realize that this is a room you use everyday and often for a long period. So making it absolutely spectacular and extremely enjoyable is an ideal option. 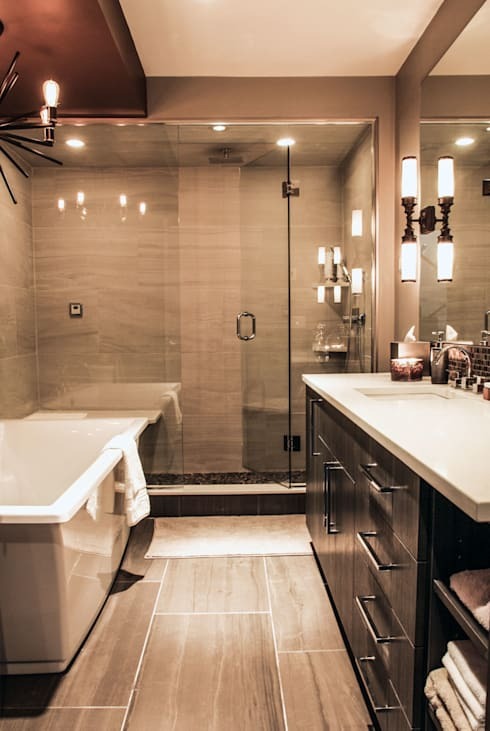 Designers already know the massive impact a beautiful bathroom can have on your home. 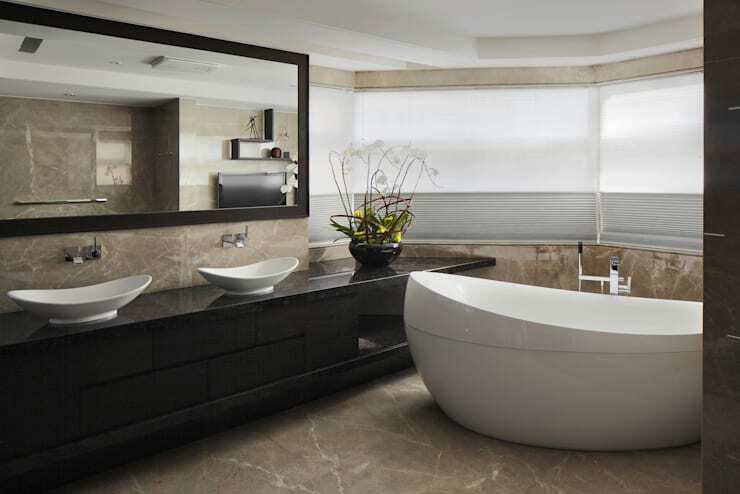 For this reason, we have collected 12 of the most beautiful and luxurious bathroom designs that we could find in this ideabook. The use of smoky colours and mirrors make this room look grand. Creating an all white interior can also make the space look luxurious and organized. 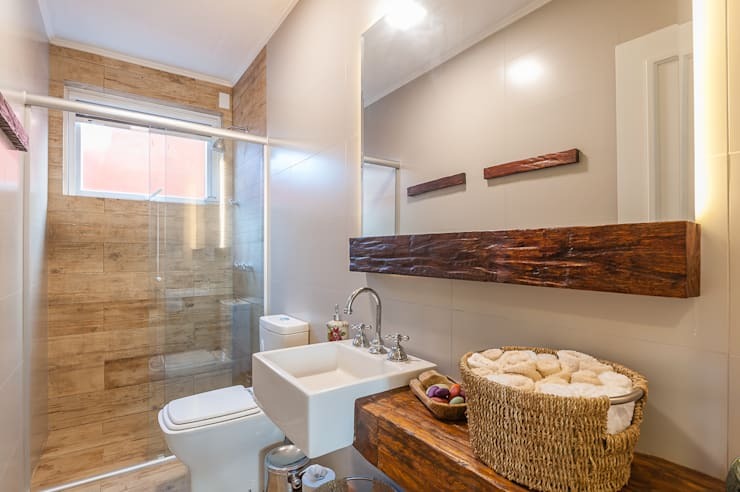 One can easily achieve a rustic vibration by adding blocks of wood wherever possible. 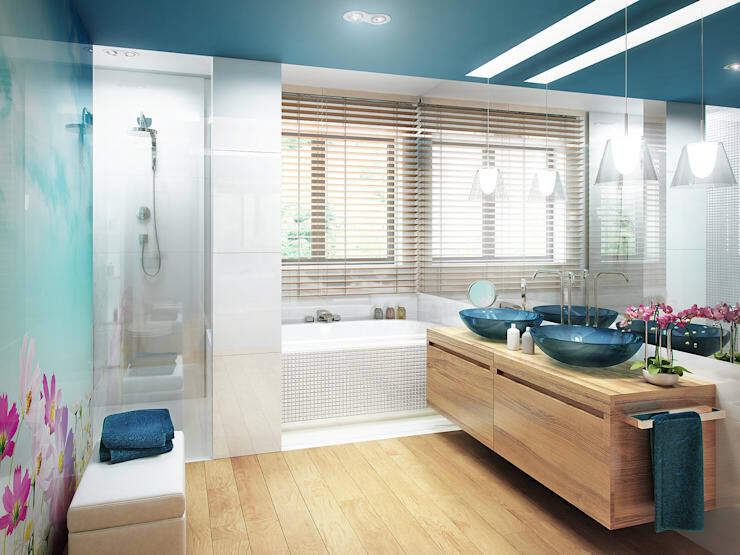 Wood style cladding can be used to give your bathroom an ultra modern touch. 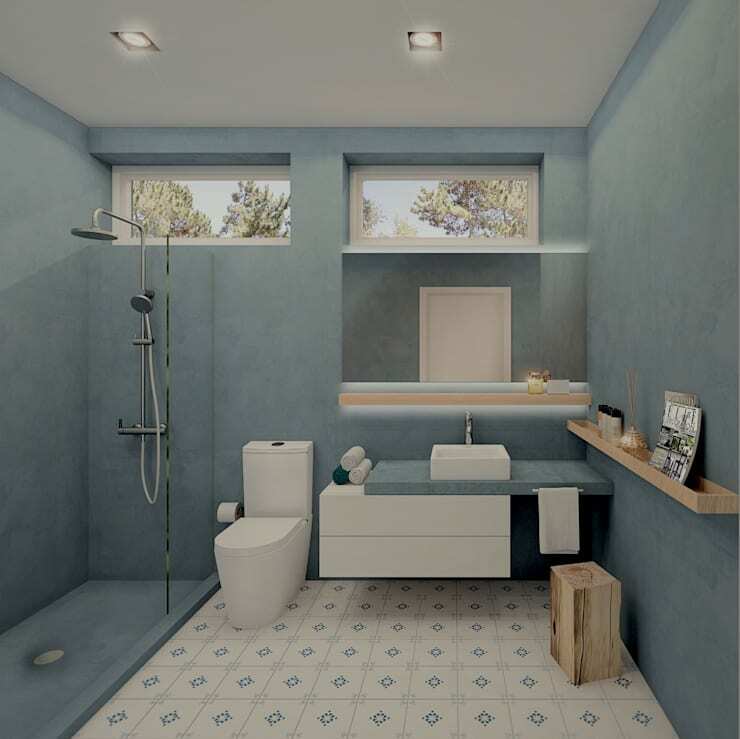 Opting for pastel shades of colour can make your bathroom feel more relaxing and comfortable. 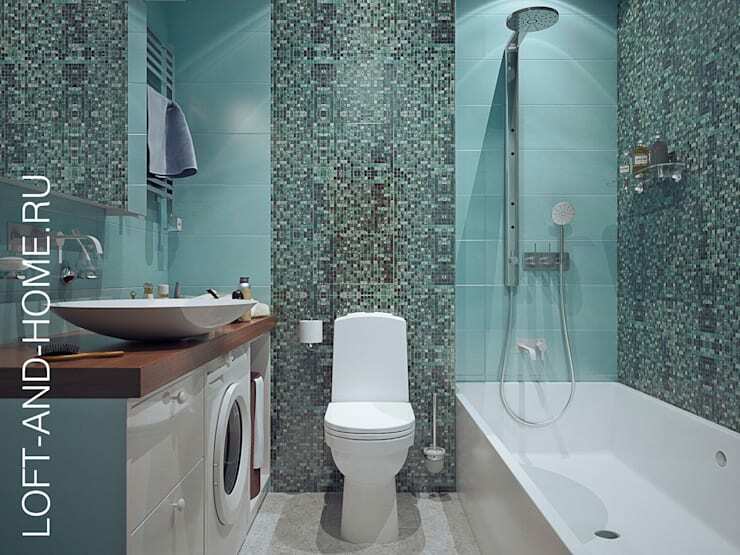 If you are looking to add a designer touch to your bath then creating a similar mosaic design is an excellent idea. 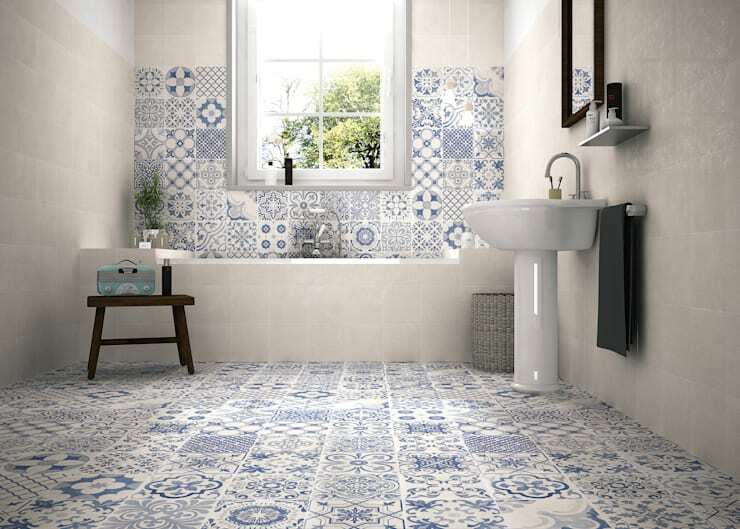 The simplest way to add a traditional touch to your bathroom is by opting for printed tiles. 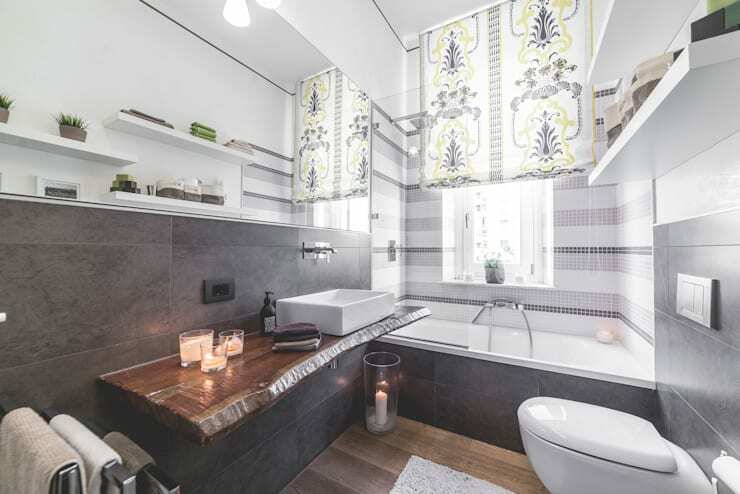 By using different shades of the colour gray you can achieve a simple elegance within your bath space. Barwy kwiatów w roli głównej – Dom Błonie. In case you are looking to add a touch of colour then using flower pots or floral tiles is a must. 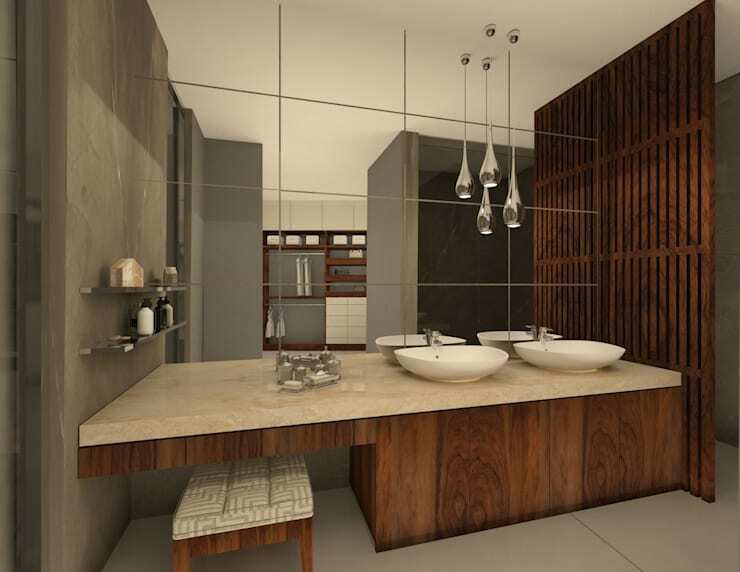 By creating a large size vanity within your bathroom you will be able to receive a sophisticated work platform. 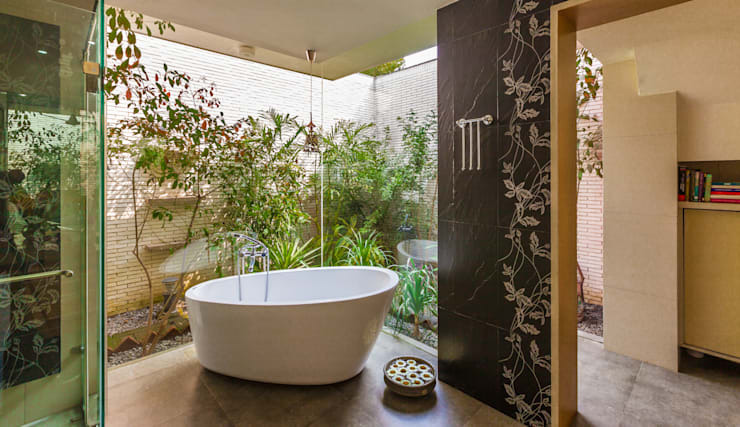 For a more peaceful ambiance within your bathroom combining it with natural elements is also worth trying. 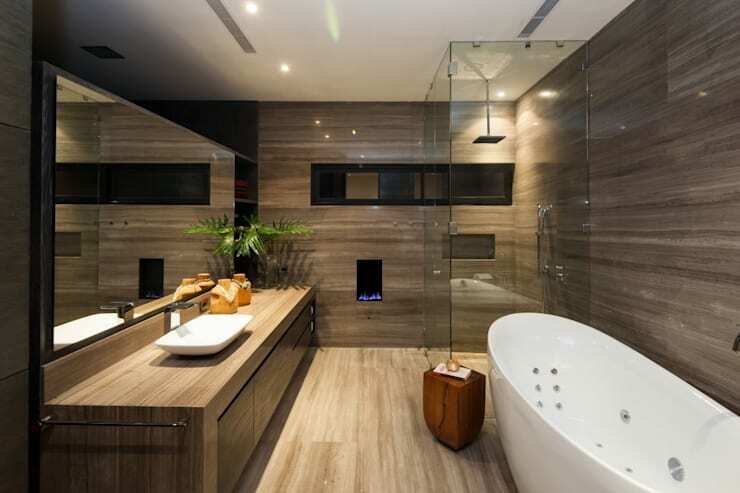 Creative looking bathroom fixtures can also give the space magnificent properties. Which one of these bathrooms was your favourite?